For years I have been saying that Muslim immigration is cultural suicide. For years I have been saying that Muslims just cannot be trusted. Unfortunately I have been proven right again. 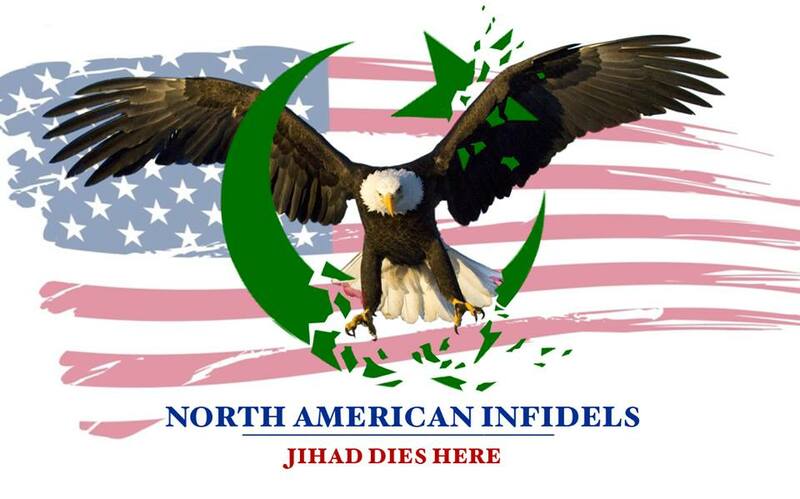 In my last article which was entitled “How do you win a war, When you Have no Answers?” (Frank Gaffney, Daniel Pipes, and the rest of the FAILED “moderate Islam” campaign), I pointed out that the polices of the many of the biggest names in this battle have been a huge failure. As Islam is clearly taking root in America. Also as stated, I have been speaking out on this issue for over 10 years and at first I paid a lot of attention (and still do) to Islam in the UK, and other non-Islamic countries in Europe. My hope is to avoid things getting as bad here with Muslims/Islam, as they are there. In response to my “IslamoAmerica: Little Egypt, Queens NY~ A Photo Essay”, and the ~Islam Invades Jamaica Queens!~ Video and Pics! articles, a EuroInfidel friend has taken it to the streets, to show us the same Islamopattern that is taking place across the West. Dutch Anti-Islam Leader is Major Winner in Polls!! For years I have been saying that it will take just one man to turn that tide against Islam in Europe, and that man just might be Geert Wilders. Apparently many others agree. Lets put this together with that German political party that is building anti-Islam center, and we have hope for our European friends.